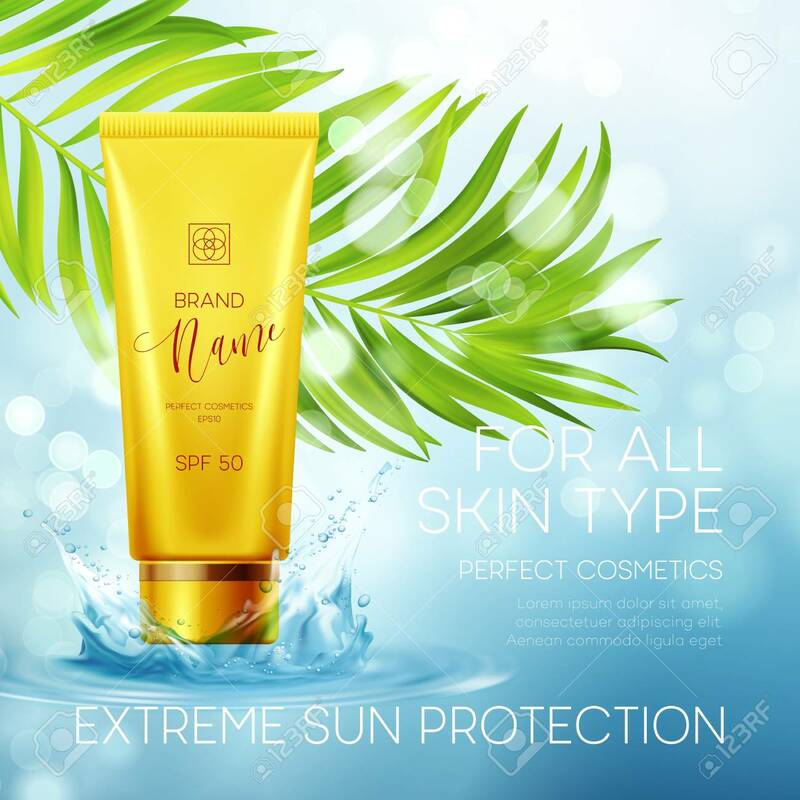 Sun Protection Cosmetic Products Design Template. Vector Illustration Royalty Free Cliparts, Vectors, And Stock Illustration. Image 76689773.